Customised lighting comes natural to us, as all our lighting is created by hand we can easily translate any wishes into handcrafted reality. 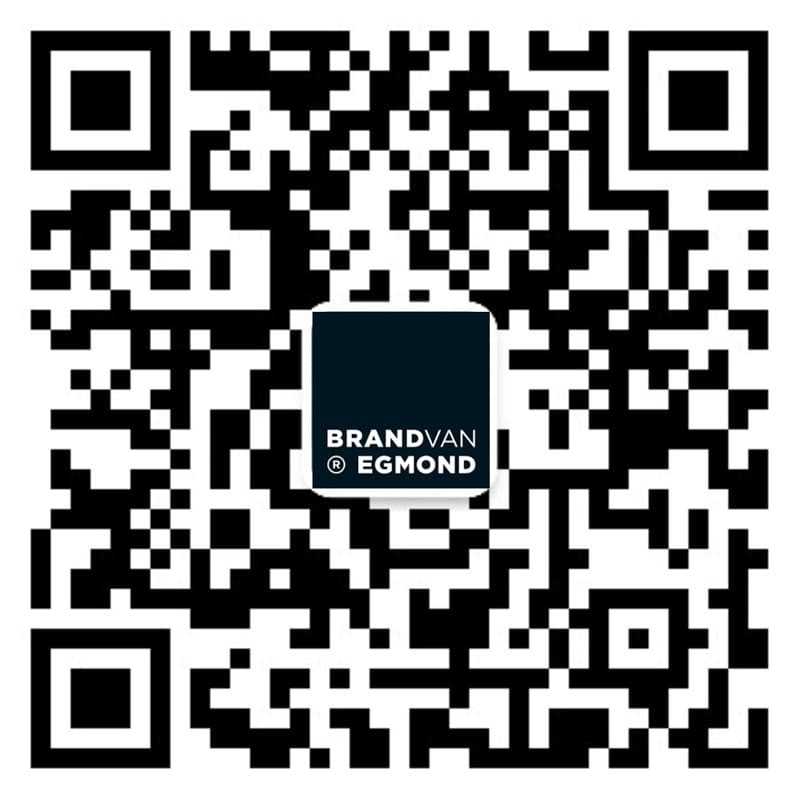 Since all our lighting designs are handmade, Brand of Egmond offers the possibility of custom lighting. From the personal touch to a regular lighting collection, to an entirely new and unique lighting design for private homes as well as commercial projects. From concept to design drawings to the actual crafting of the lighting sculpture; our whole team is ready to translate your personal wishes into handcrafted reality. Our long history of crafting custom lighting and experienced craftsmen allow for a perfect light for your unique interior. The custom lighting designs of William Brand are part of prestigious international projects, from the grandest of castles to the most contemporary hotel designs. Often a result of working together with interior designers and architects. View our modern lighting and contemporary chandeliers on our collection page. Request a quotation to adapt one of our regular lighting designs into your interior or challenge us for a custom lighting design. Contact us here.